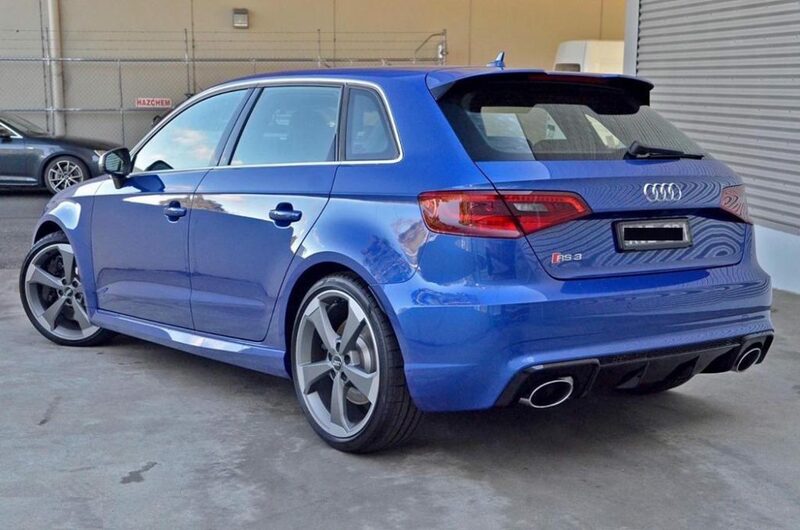 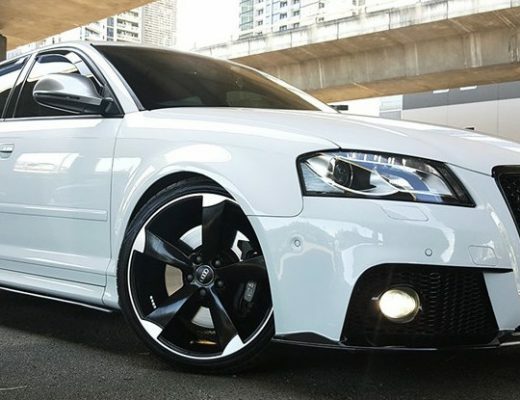 Audi’s ridiculous RS3 8V is the first generation RS3 to make it to the Australian market. 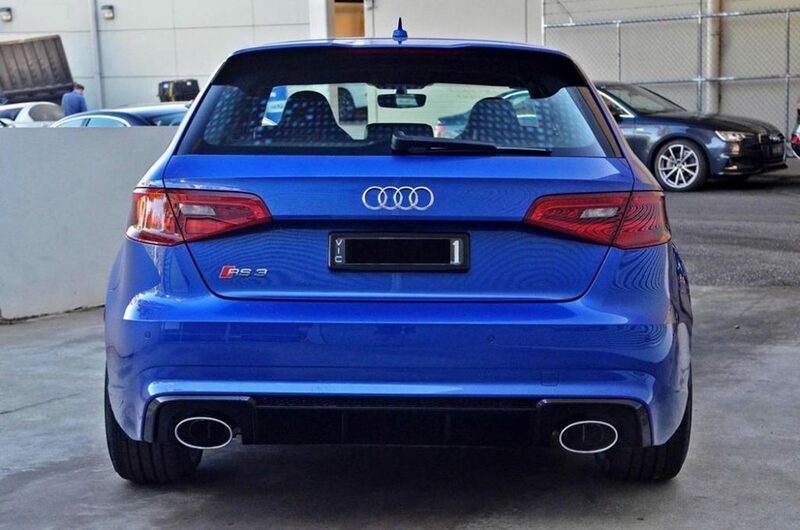 With its sights firmly set on the hyper-hatch crown, the RS3’s bespoke 5 cylinder turbocharged engine produces a whopping 270kW and 465Nm and accelerates to 100km/h in just 4.3sec. 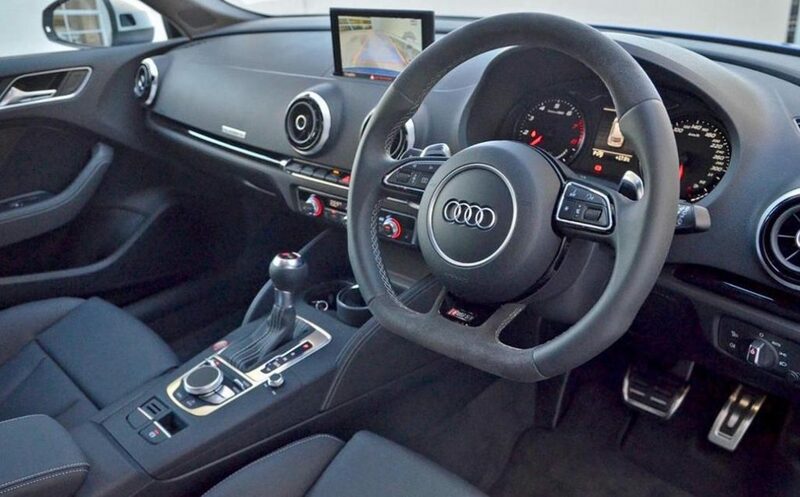 Unlike other hot hatches in the Volkswagen group, The RS3 is able to send up to 100% of the torque to the rear axle under heavy acceleration. 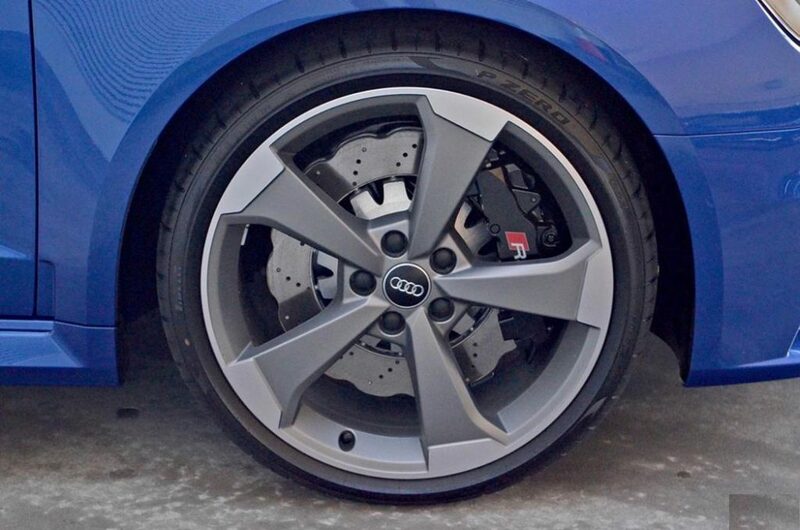 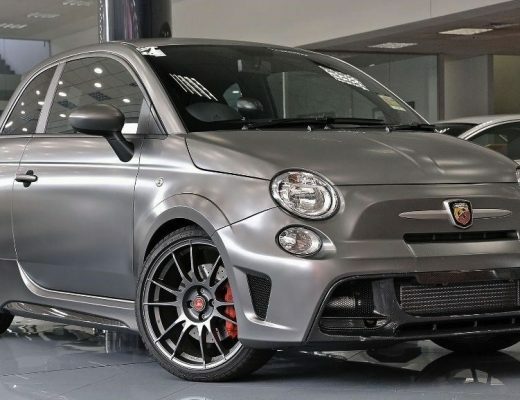 For the driver this means the front wheel drive bias that is usually felt in the S3 and Golf R models will be less noticeable under heavy acceleration from a standstill and coming out of turns. 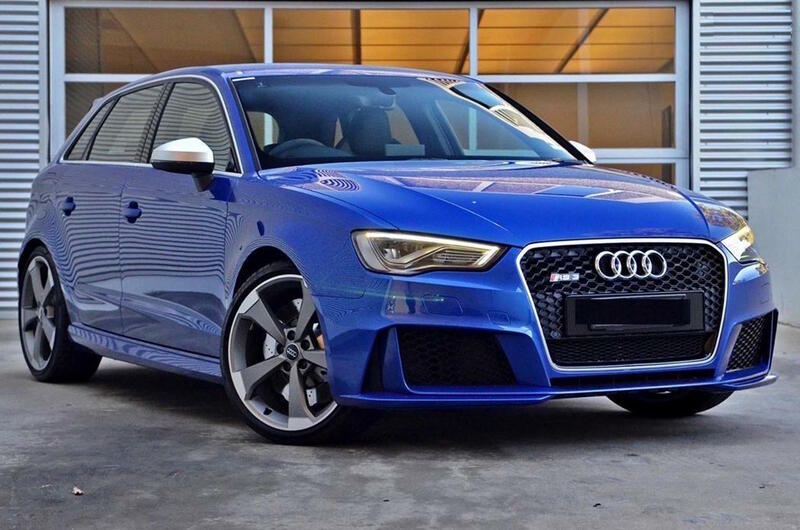 With the arrival of the facelift 2016 Mercedes Benz AMG A45, the Audi RS3 has just been pipped for the title of fastest hot hatch on the road with official acceleration figures of 4.1sec to 100km/h for the A45 compared to 4.3sec for the RS3. 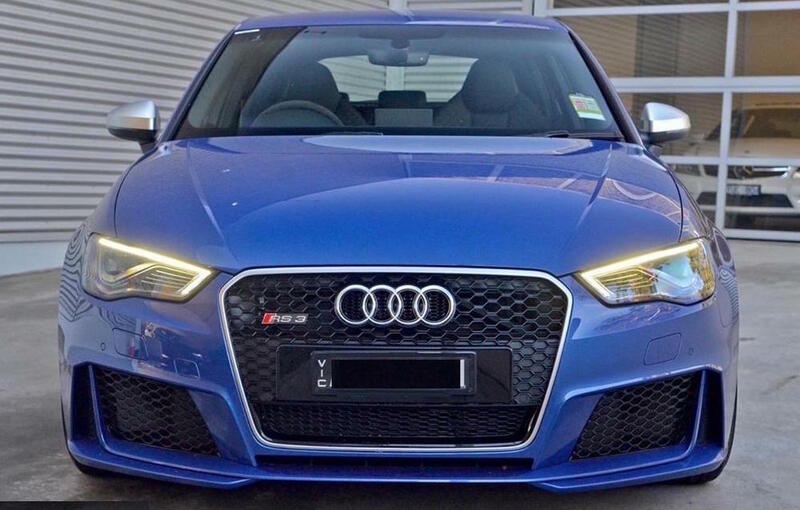 A recent test with one of Australia’s leading motoring publications suggested that Audi has underrated the capabilities of the RS3 with official tests confirming a 0-100km/h time of less than 4seconds- faster than the new A45.